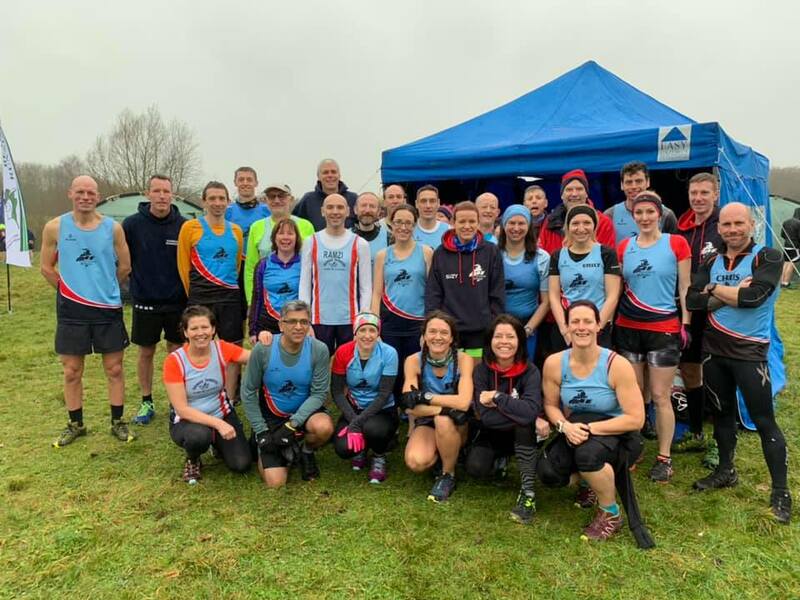 'The morning after the night before', (Ivanhoe celebration night) it was back to business as 28 runners made the start line at DRXC Bagworth Heath. Any hangovers were quickly brushed aside over approximately 6 and a half miles of slippery mud and hills. First for the men was Ramzi Sidani in 23rd overall position, ahead of Karl Wideman in 30th. Alistair Burgwin finished in 50th, closely followed by new Chairman Nick Rowles in 56th. Matt Brocklehurst crossed the line in 97th, swiftly followed by Ian Bolton 111th, Mark Bradford 127th and Tom Smith 154th to complete the men's scorers. Damon Bland and Chris Finney finished the race in 206th and 217th, then in quick succession the rest of the men; Mark Thornley (230), Roger Weston (232), Julian Rawlings (235) Martin Yeomans (247), Alan Edwards (253) and Mukesh Deva (268). Keith Baron completed the men's team in 306. The Ladies were led home by Emily Wideman in 40th place, with Fiona Betts not far behind in 42nd. Faith Tipper came in at 53, and Suzanne Parish made the team scorers in 77th. Sandra Lawless led the rest of the ladies in 89th overall with Teresa Talbott vying for position at 90th. Lindsay Tilbury finished 146th, ahead of Carly Williams in 153rd. Karen Edwards (176), Trish McPhearson (180) and Grania Towle (190) made up the rest of the group. 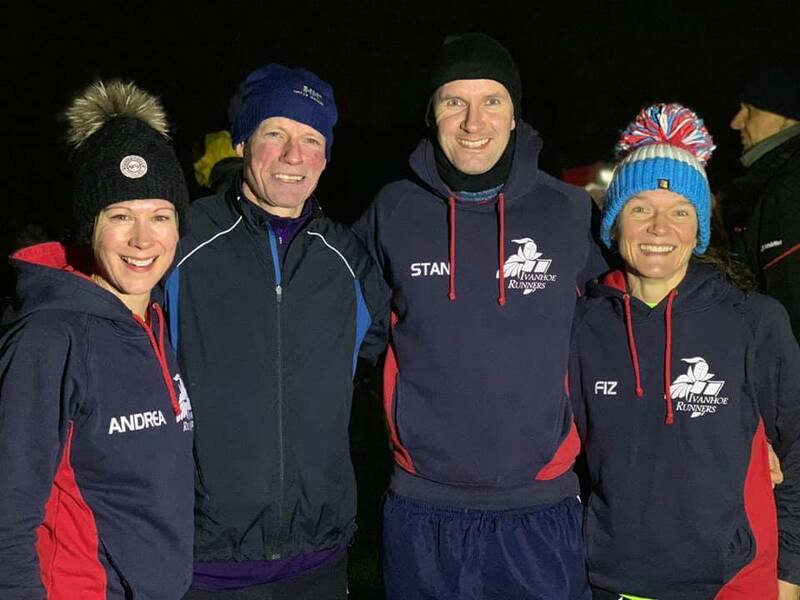 On the Friday 4 runners took part in the third and final Starlight trails relay, held at Calke Park. Team 'Ivanhoe Preference' who were Andrea Trickett, Fiona Betts, Andrew Stanley and Mark Bradford completed a leg each of 2.25 miles, bringing their total time to 1:12:25, and finishing in a respectable 18th place.